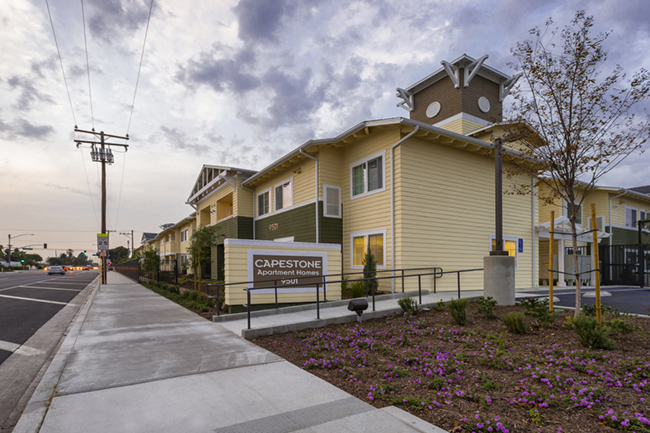 The Capestone Apartments are one of over a dozen affordable housing projects that R&O has partnered with Payne Development to complete. 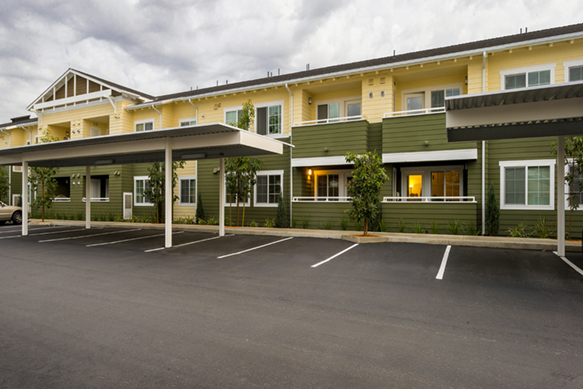 The two-story apartment complex offers Anaheim residents low-priced, modern living with on-site parking amenities, charming landscaping and a private courtyard with playground. Each of the 60 one, two or three bedroom apartment units features a master suite, living space and kitchen. To provide a full service apartment complex, R&O built a lounge, lobby, laundry facilities and an exercise room in the first floor leasing office area of the building. Because the project was partially funded by HUD, R&O was required to provide certified payroll and follow federal construction requirements. 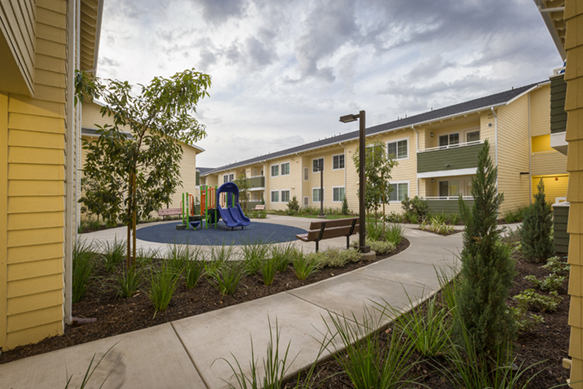 All construction met criteria for CalGreen, California’s strict water-wise and energy efficiency program.